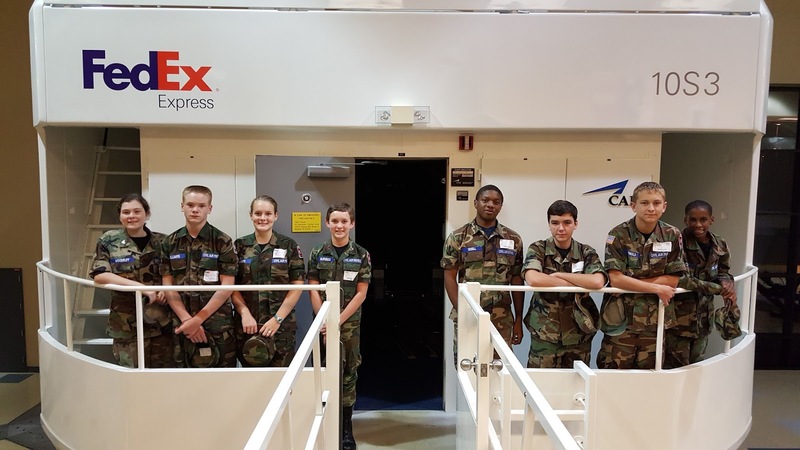 Seventeen members of Millington Composite Squadron recently participated in some flight simulator training courtesy of FedEx. 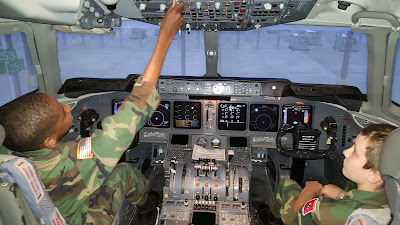 The event was attended by ten cadets and seven senior members who got to experience what it was like to fly a jumbo jet. 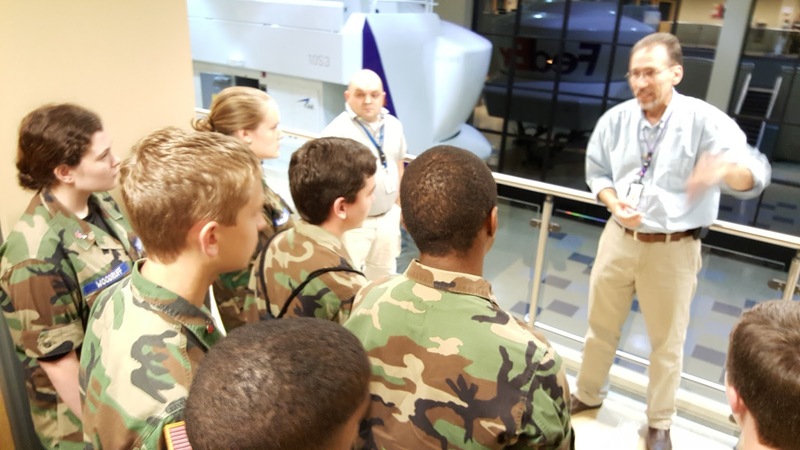 FedEx opened two Boeing 777 flight simulators and one MD-11 for the four hour event held at the FedEx Air Operations Training Center in Memphis. Prior to the event, one of the instructors from FedEx came to a cadet meeting and conducted a ground school cockpit familiarization course to help prepare them for the experience. 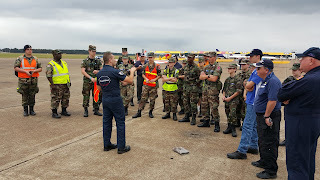 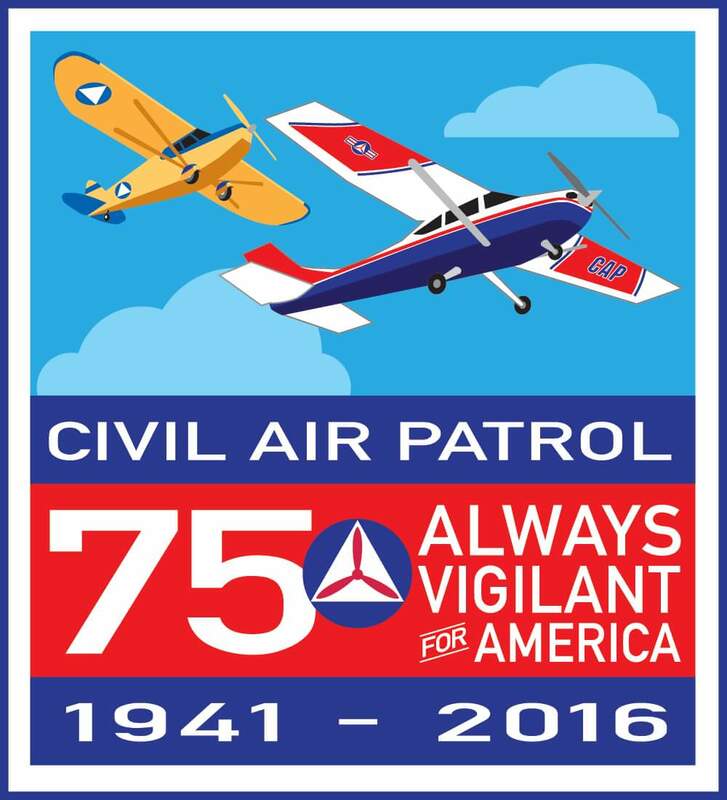 Aerospace Education is one of the three missions of Civil Air Patrol, with Emergency Services and Cadet Programs being the other two. 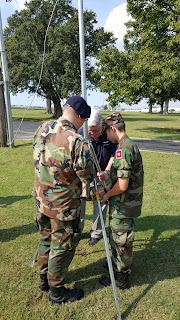 This was a great hands-on AE learning opportunity that was both fun and educational. Thank you to FedEx and the sim operator employees for your generosity and interest in promoting aviation to our members. 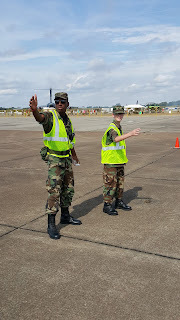 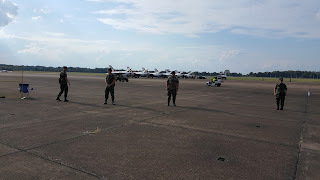 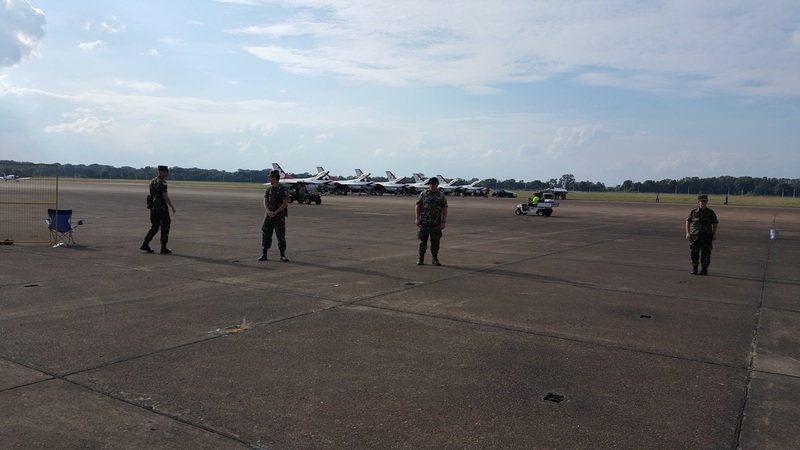 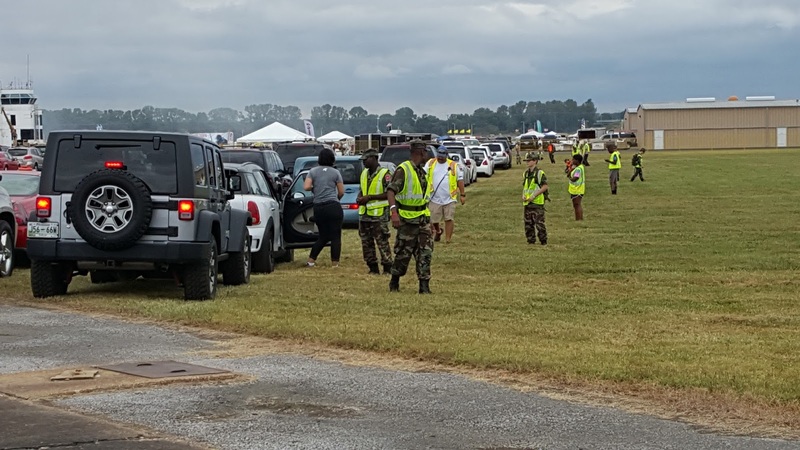 Members of Millington Composite Squadron once again participated as event staff for this year's Memphis Airshow, which featured numerous performers including the US Air Force Thunderbirds. 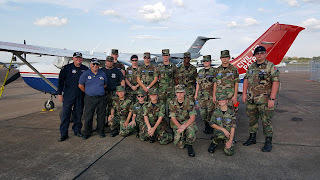 MCS was joined by three other West Tennessee squadrons (Jackson, Paris, Bolivar) along with members of Group 4 staff who all helped with parking cars, traffic control, manning the recruiting booth, and crowd management. 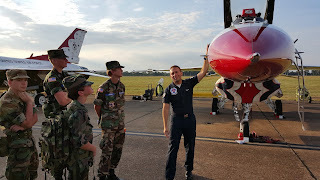 One special treat was getting a personal tour of the Thunderbird planes by one of their crew chiefs and meeting some of the Thunderbird pilots. 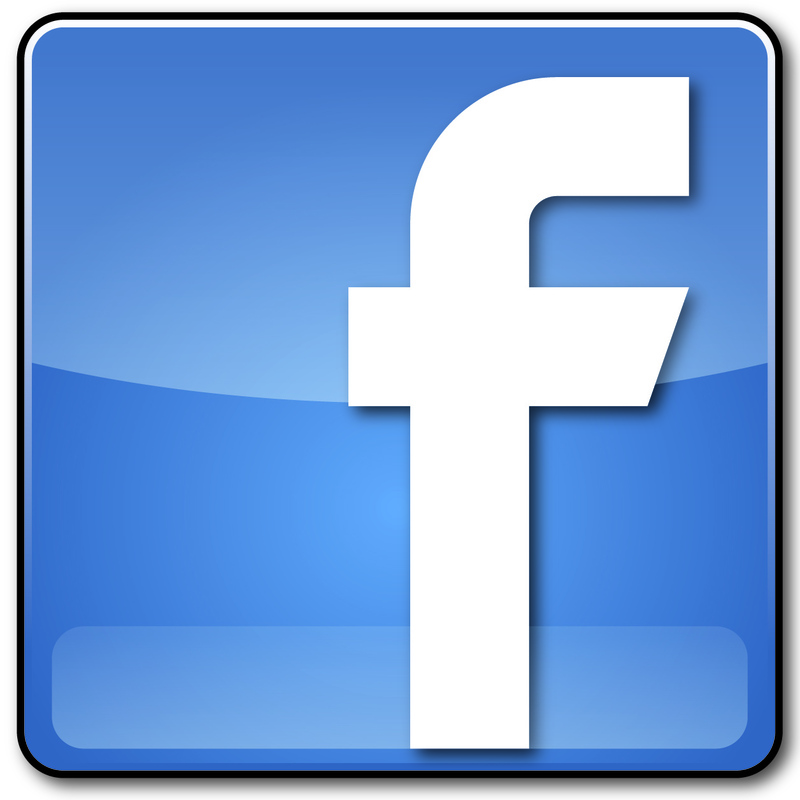 The annual event took place at Millington Regional Jetport September 25-27. 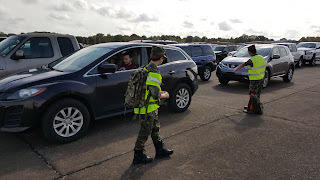 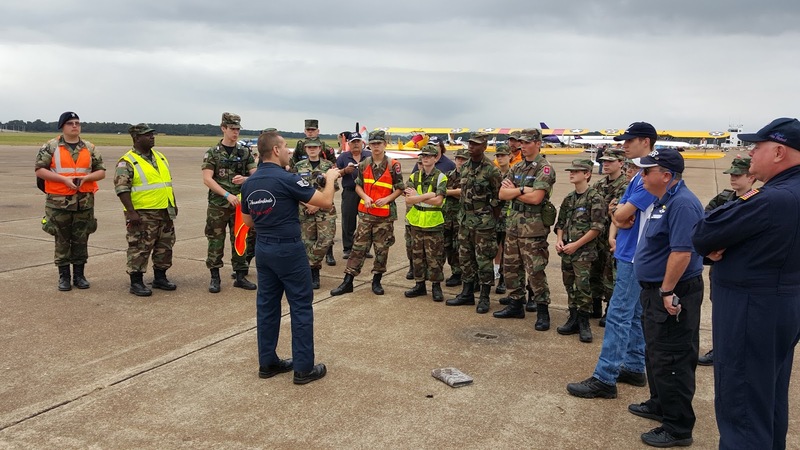 Members of Millington Composite Squadron participated in a state-wide search and rescue exercise the 19th of September in the Jackson, TN area. 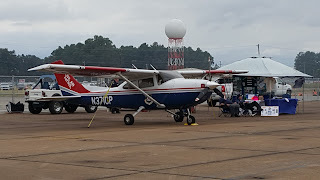 Mission base was set up at the McKellar-Sipes Regional Airport (MKL) and both aircrews and ground teams were involved. 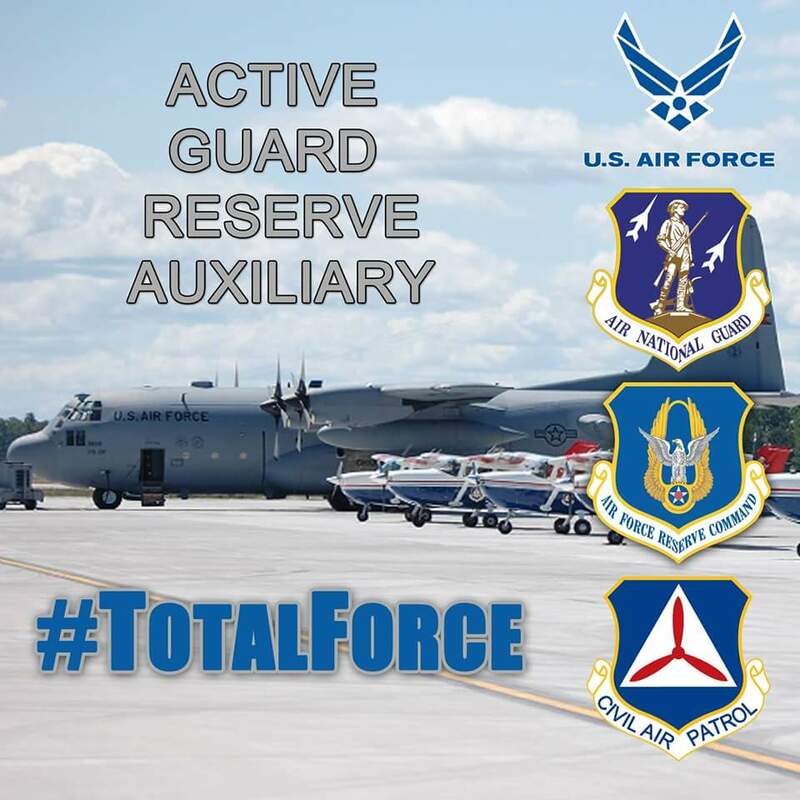 An aircrew flew two sorties in search of a simulated downed plane, and two ground teams were dispatched on the search. Members present were able to complete numerous training tasks working toward various levels of certification. Exercises like this help equip the members of Civil Air Patrol to be ready when a true emergency beacon goes off and the Air Force calls on CAP to conduct a search mission. 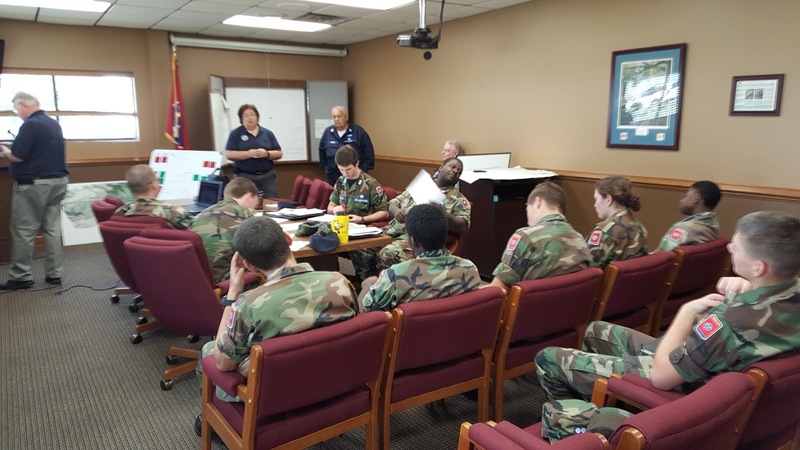 Millington Composite Squadron's recently re-launched Senior Program saw a record set on Tuesday, 8 September, with twelve people present. 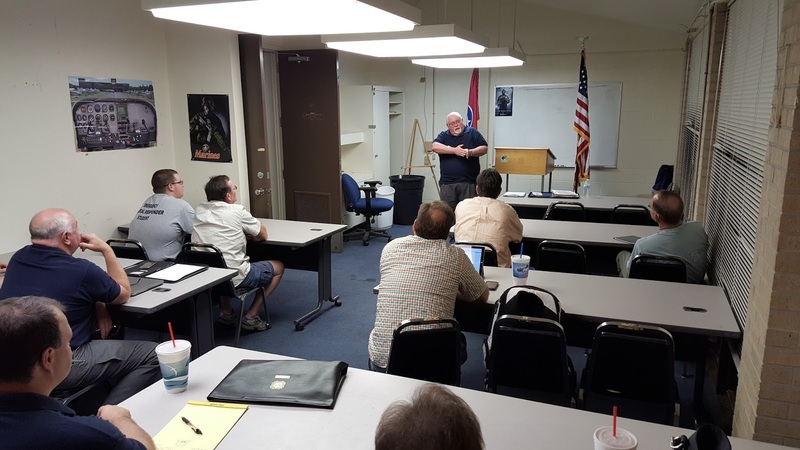 Four new membership applications were received and individuals were fingerprinted as part of the required joining process. 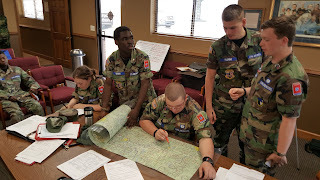 Senior membership is for anyone aged 18 and up, and the meetings are being held at Squadron Headquarters the second Tuesday night of each month at 1900 hrs. 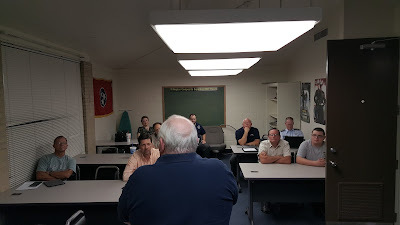 A second meeting is held on the first Saturday morning of the month at 0900. 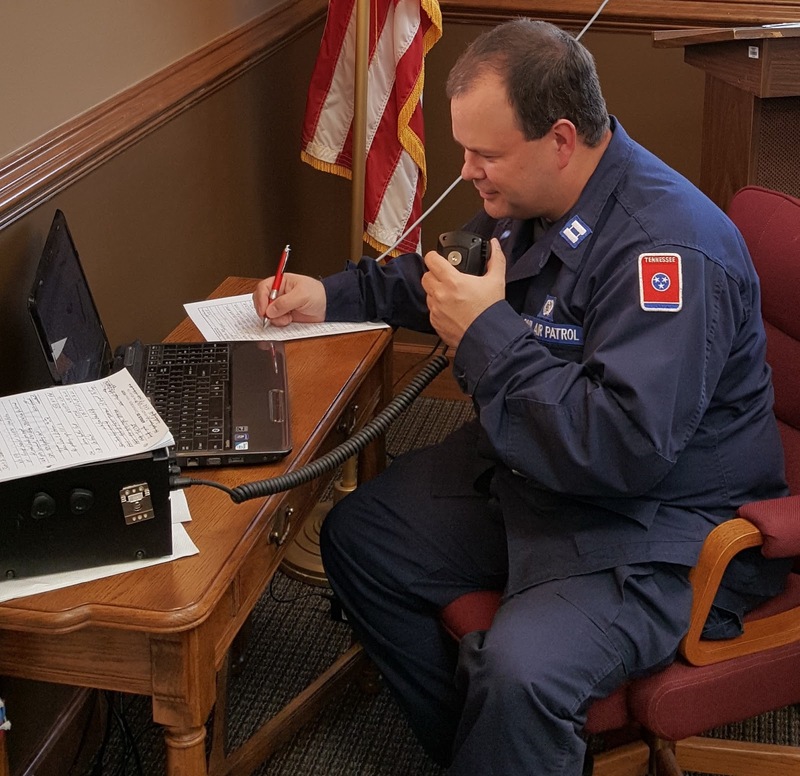 We wrapped up our quarterly emphasis on Radio Communications training.